You never know what your going to get when your waiting for the Queen. Most of the world waited and watched as Tidal celebrated the success of their app that launched earlier this year. We waited in anticipation, thinking we would get a shortened version of Beyonce’s recent setlist that she performed twice last month. 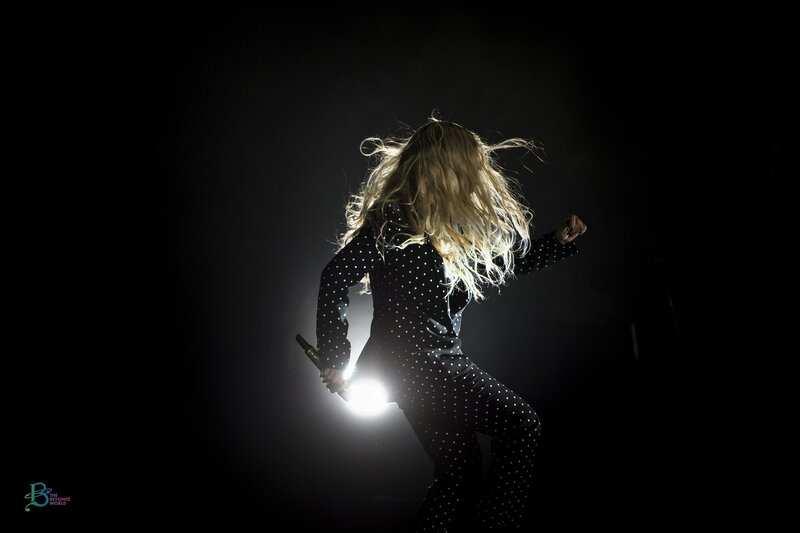 But when Beyonce took the stage, she taught us a new lesson….she can steal the show in 10 minutes. Beyonce & Jay Z were spotted in New York City, enjoying a date night, and having dinner in the Meatpacking District, as Del Posto. 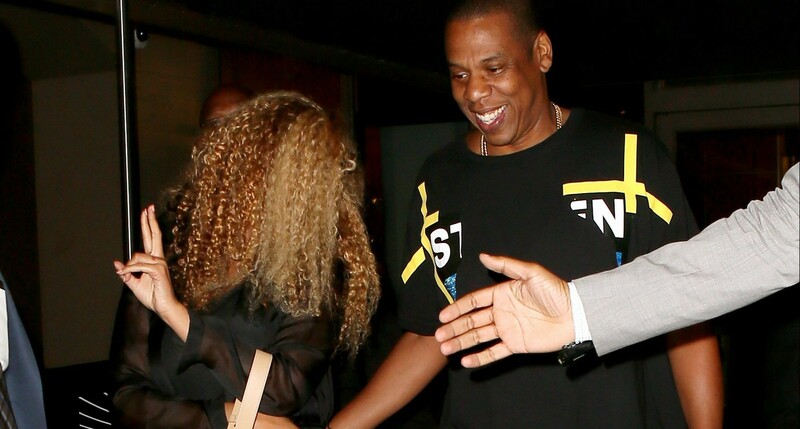 Beyonce and Jay Z enjoyed a night out on the town, how did they do that exactly? A U2 concert of course! 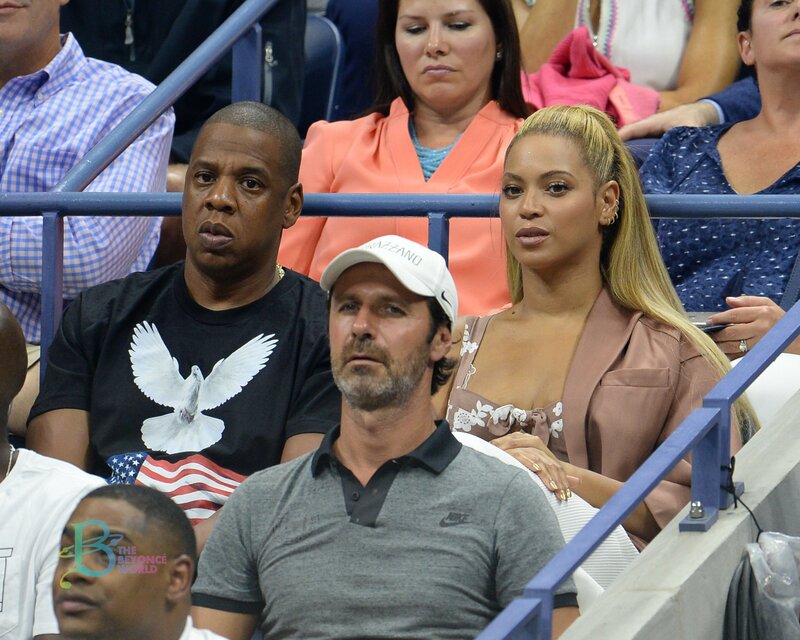 Although Beyonce looked as if she didn’t want to be seen, her hair is giving very much needed life! Check out the photos in the gallery.